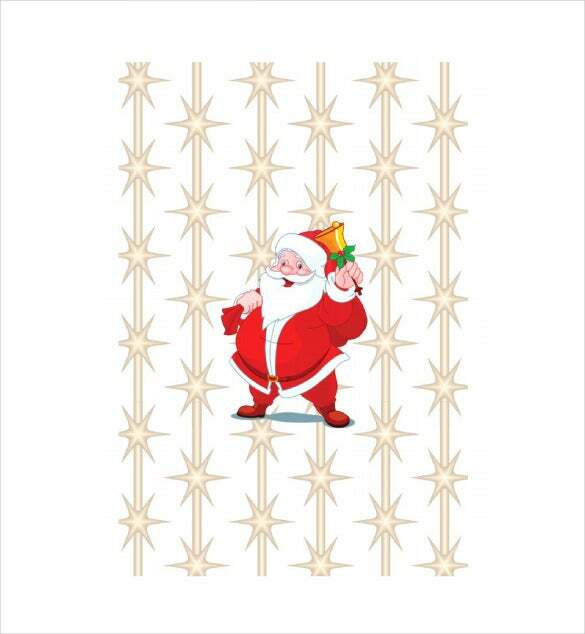 Christmas is one of those special moments when many people get together to celebrate the birth of the Lord Jesus Christ. 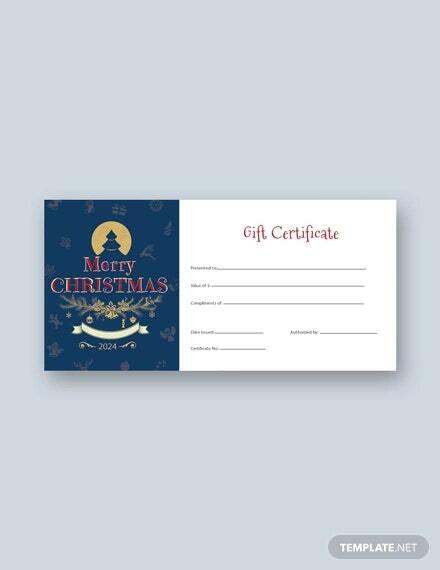 It is at this time that many people usually get together and share the merry and the joy of a savior.This is quite a great time to give and receive gifts from your significant others, well-wishers, friends as well as colleagues. 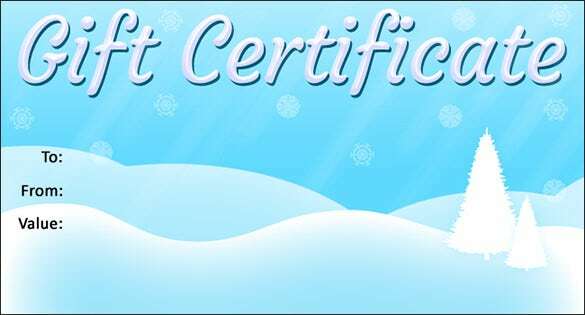 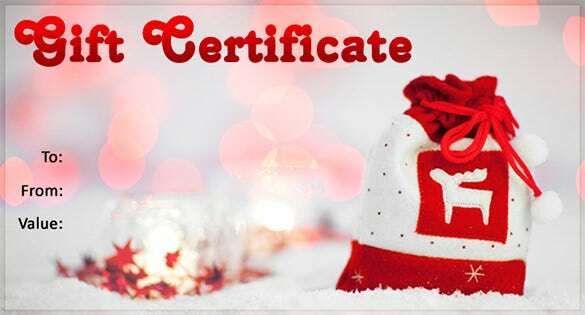 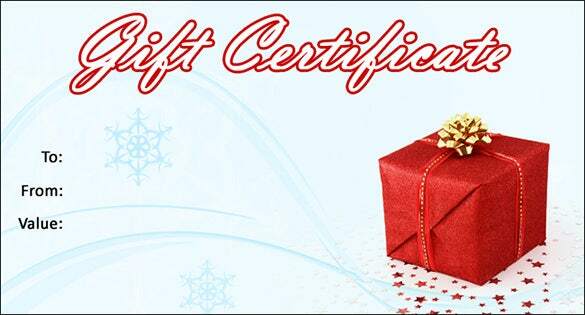 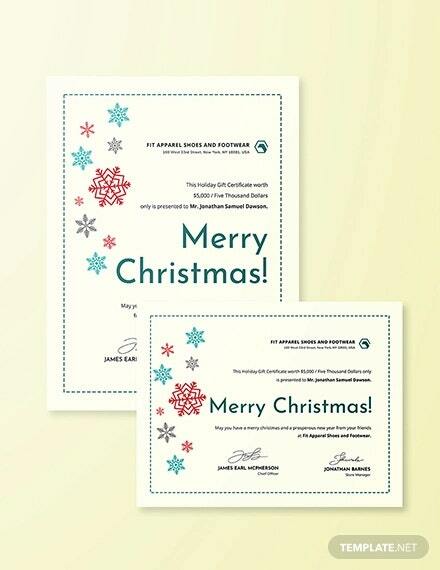 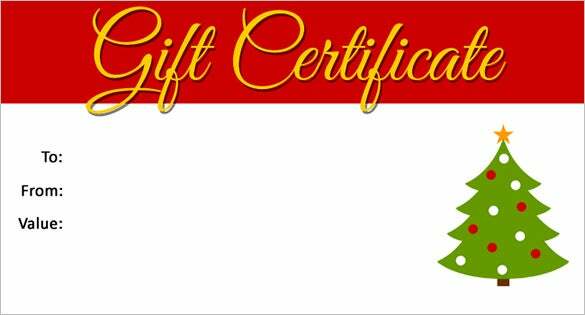 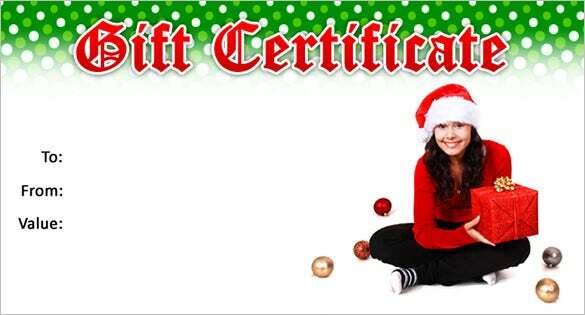 123certificates.com | Celebrate Christmas with your loved ones by gifting them this adorable gift certificate. 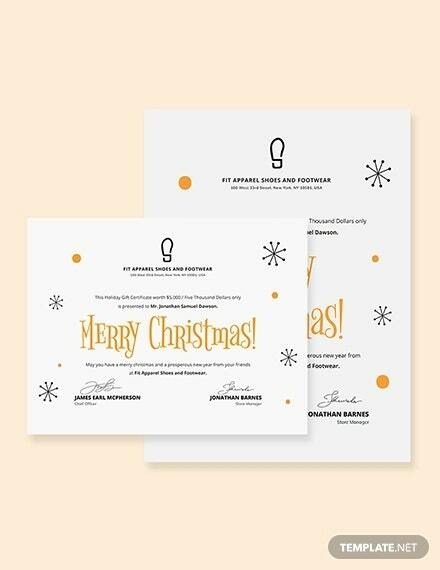 A minimalistic design with a cute image of Santa right in the center is sure to bring a smile to their faces. 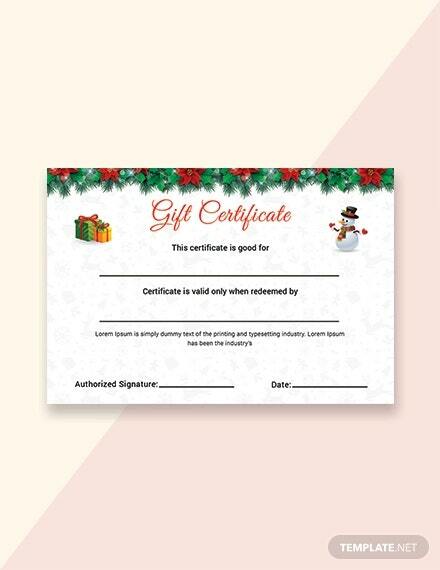 A gift certificate can go a long way in enhancing the Christmas spirit, and what could be more Christmassy than this sweet template? 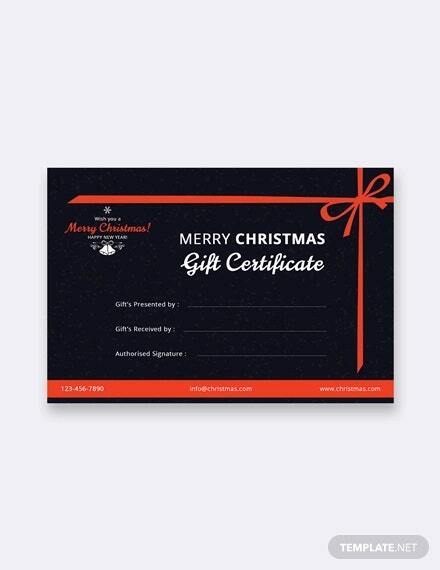 For most people, Christmas is a time to get away, and gifting your loved ones a trip to their favorite place is certainly the best way to make Christmas all the more memorable. 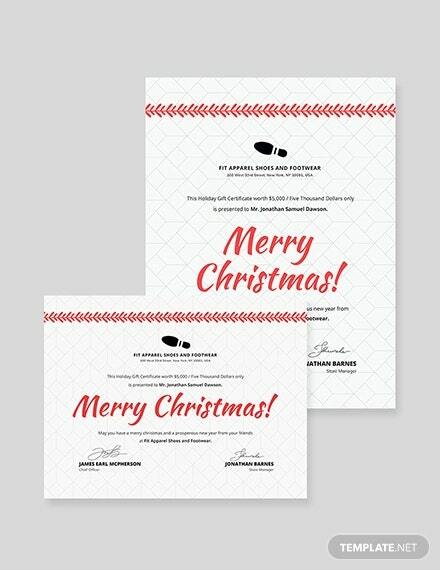 The template has beautiful Christmas decorations adorning the top of the certificate, and let’s not forget Santa’s signature and stamp at the bottom. 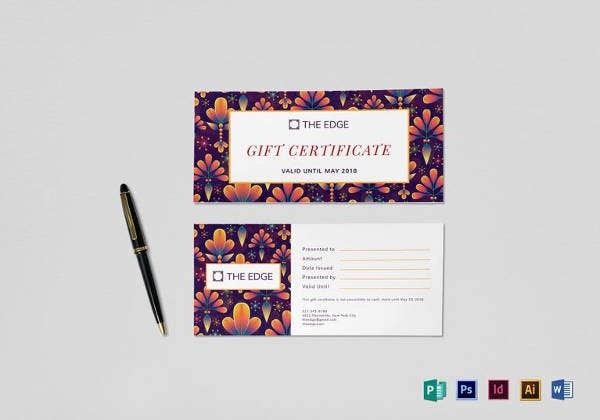 Now this is a really unique way of gifting someone a gift certificate on Christmas; you get to insert a collage of your loved ones, to make it even more special. 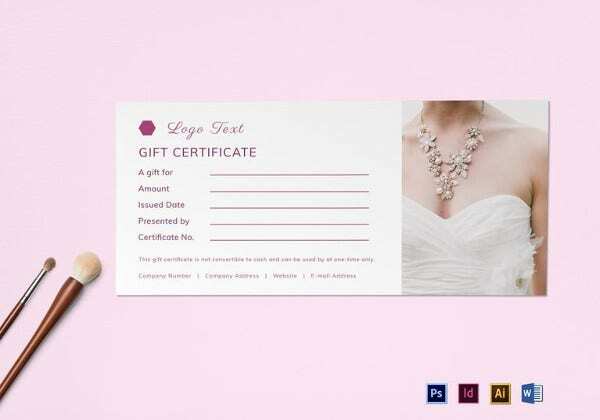 A gift in itself, this template also allows you to write down the name of the recipient in a separate space. 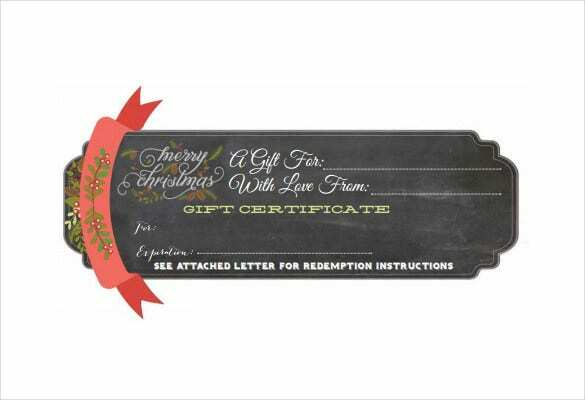 moxiblog.com | The best thing about this gift certificate template is that it has a rustic charm to it, the black background makes it look elegant and classy. 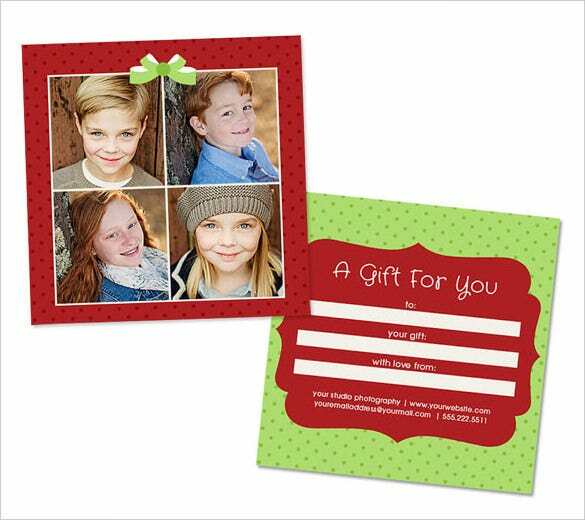 The simple red design on the left is minimalistic, thus preventing it from looking untidy or clumsy. 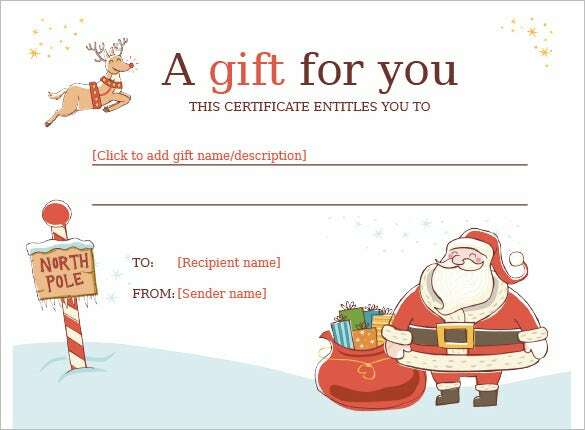 You just need to write down the recipient’s name and validity. 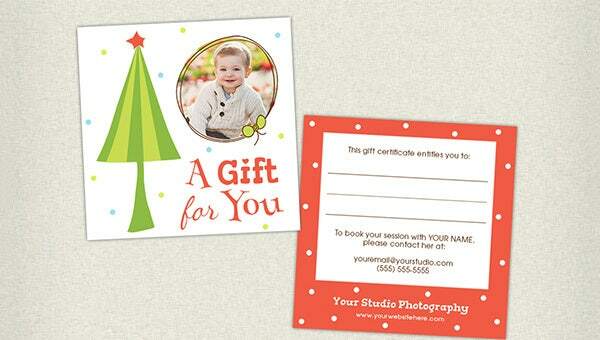 If you are planning to give a gift certificate to a child, this would be the perfect option. 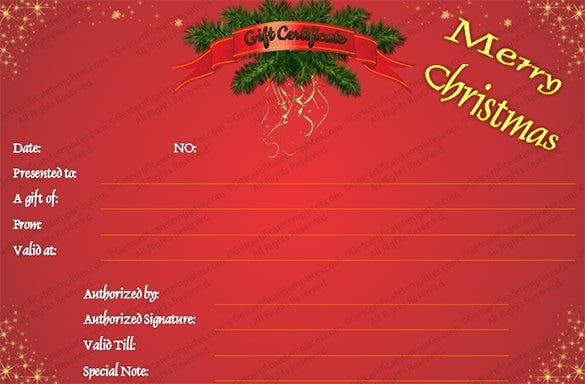 With stick figures, colorful designs and an image of Santa, the template is sure to brighten up a child’s Christmas. 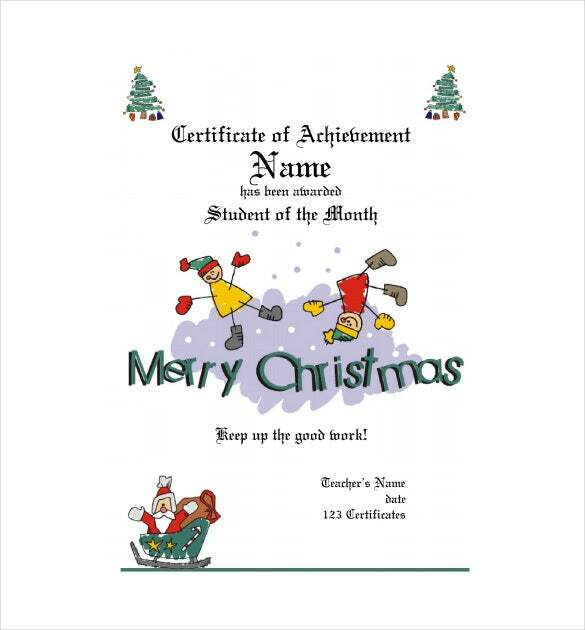 You can use it as a certificate of achievement, and sign it with your name. 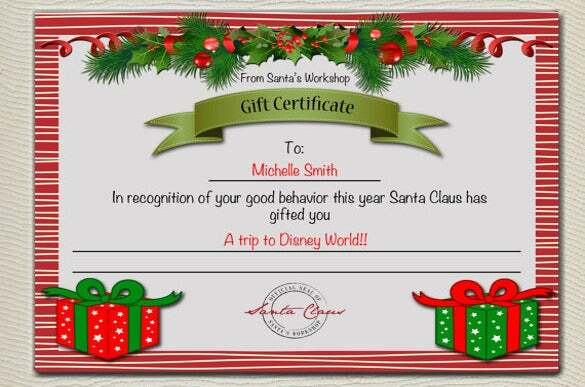 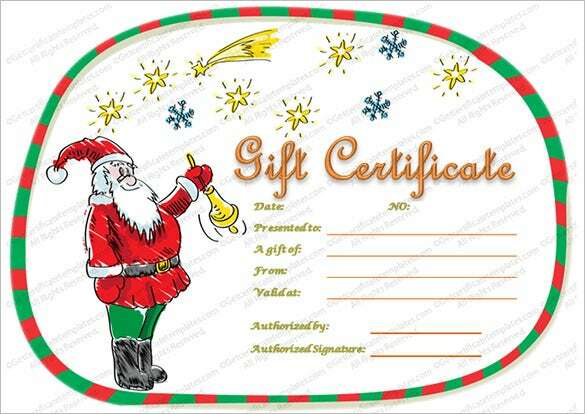 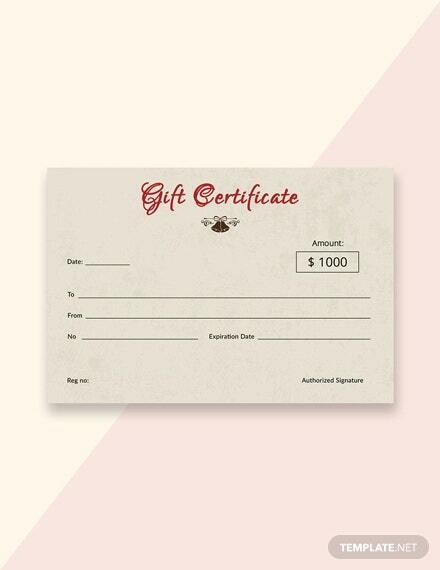 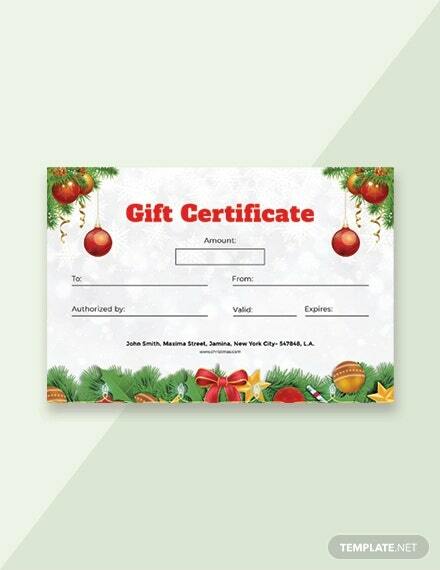 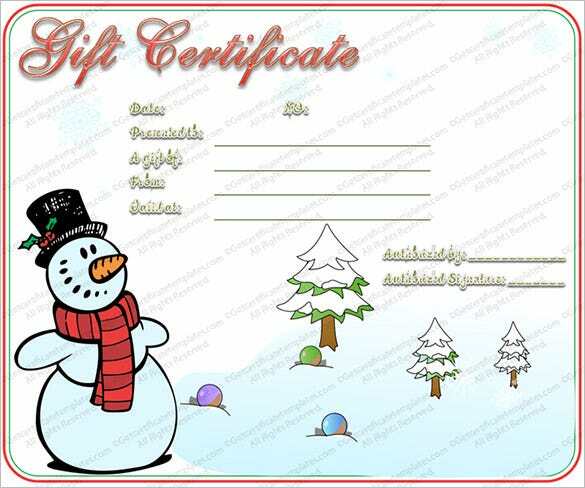 Most Christmas gift certificates are in the form of templates. 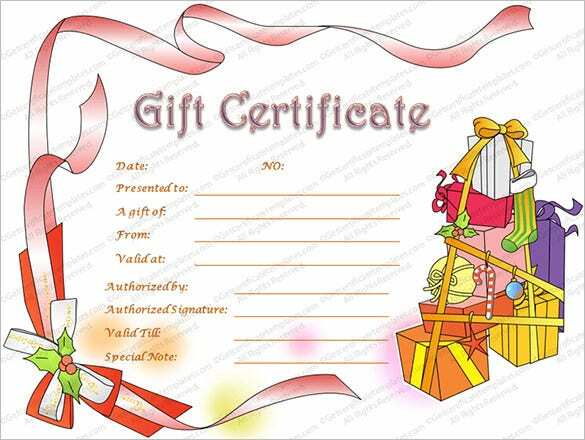 This means that Christmas award certificate templates have become quite popular these days, as they are freely available for download, edit and print.Most of the Gift Certificates you see issued in most parties, events are made using templates, and Christian gift certificate templates are not an exception.People love them because they are clean, accurate and specific targeted. 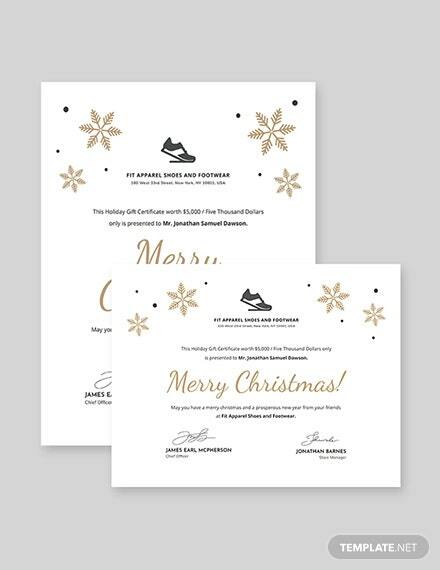 People also would prefer to use the templates because they eliminate the need to spend time creating your own outline from scratch.In other words, the blank awards certificate template is a premade paper technology made to save you a great deal of time.